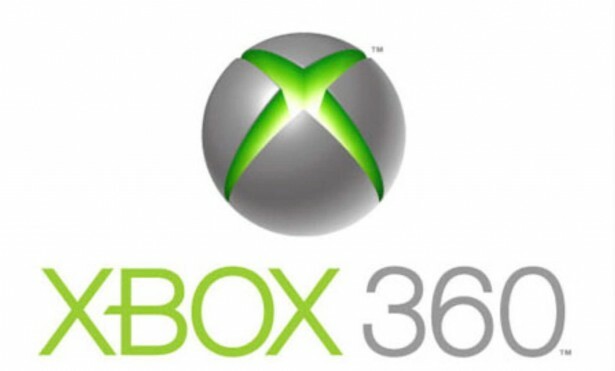 Microsoft is set to unveil a new generation Xbox 360 on May 21 at it’s main campus in Washington. Xbox 360 has been the top selling game console in the United States for the last 20 months, selling more than 70 million consoles since its release date in 2005, and a new generation version could help it maintain its top spot. Microsoft has sent out invitations to industry insiders, inviting them to an unveiling at their main campus in Redmond, Washington on May 21, 2013. While the company is remaining tight lipped on the new features, some believe that the console will feature eye tracking technology as well as deep integration with the user’s television set. The console is also believed to be more of ‘hub’, tying together the TV, gaming, internet and mobile experiences.